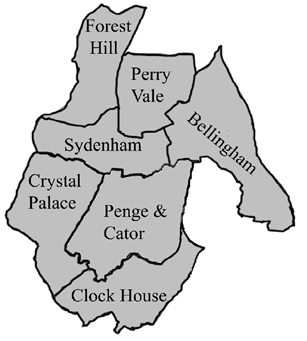 The West Lewisham & Penge constituency has its boundaries in both Lewisham and Bromley. We welcome anyone who would like to either get involved with campaigning, coming along to a social event or who would like to find out more about what we do and how we function around the constituency, both in Lewisham and Bromley sides. We will shortly be putting up pictures from our last social event that was held in Lewisham and we will be putting much more up in future. We are planning a whole host of events over the summer months around the borough and everyone is more than welcome to join us. If you would like to get involved in your local Conservative association in any way, contact us by one of the following methods.